Brooklyn is the daughter of owner’s Brad and Peri Boehm. She is the marketing director and social media manager at the clinic. 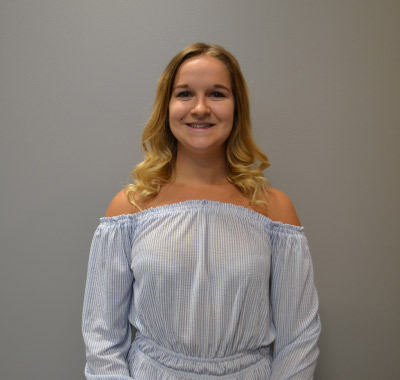 She is currently studying at Lakeland College through Athabasca University in Lloydminster, AB working towards her Bachelor of Management degree. Brooklyn has been a part of the team at Boehm’s Physiotherapy since 2012. Brooklyn also competes on the Lakeland College Women’s Rustlers Volleyball team. Between school and volleyball, she finds time to manage all of the social media pages for the clinic along with any marketing materials needed. She also provides her expertise towards marketing strategies for the clinic.